Welcome Home to this move-in-ready bungalow! This house features a newly remodeled kitchen, new butcher block counters, and stainless steal appliances, and new floors! Newer dimensional shingles, Newer vinyl siding, HWT-Furnace with electronic air cleaner and central air unit, 100 amp breaker, carpet, and refinished hardwood floors throughout the house! 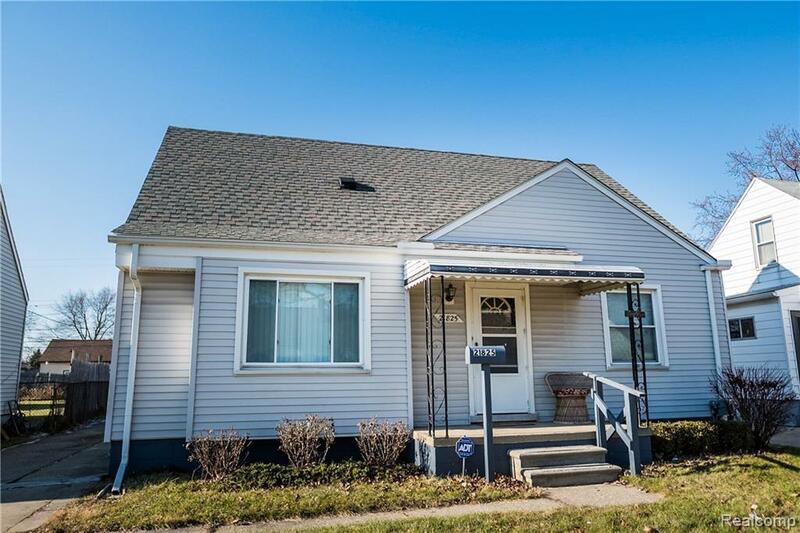 Partially finished basement offers tons of opportunity and second full bathroom! Garage is 2 1/2 car is heated and includes a 220 line. Large lots gives lots of sunlight and room for gardens in the summer! Hurry don't wait, this house will not last long!